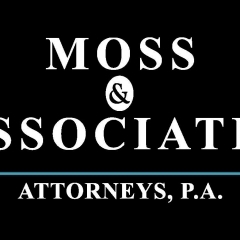 Moss & Associates, Attorneys P.A. Law Firm is South Carolina's largest bankruptcy filer and a federally designated debt relief agency pursuant to Title 11 of the U.S. Code, to help people file bankruptcy. Our Charleston, SC office hours are Monday-Thursday 9am to 5pm and Friday 9am to 4pm.